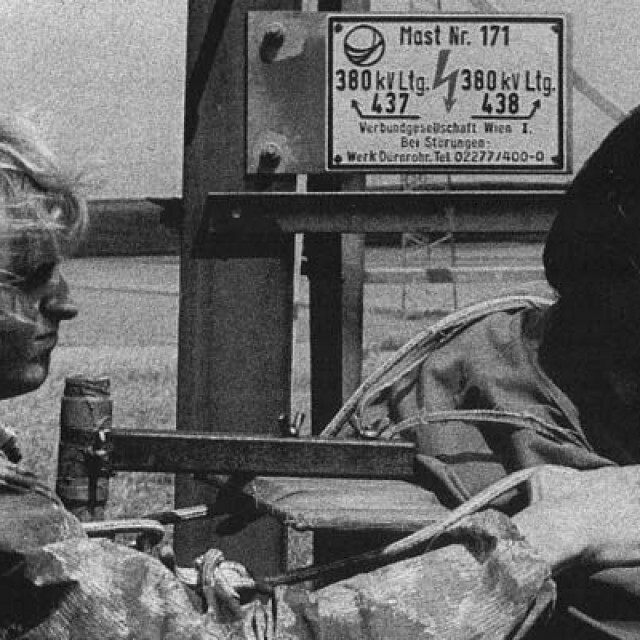 On their escape to Austria, Robert Ospald and Zdenek Pohl walked along the poles of high-voltage overhead transmission lines until they arrived near the village of Dyjákovičky. 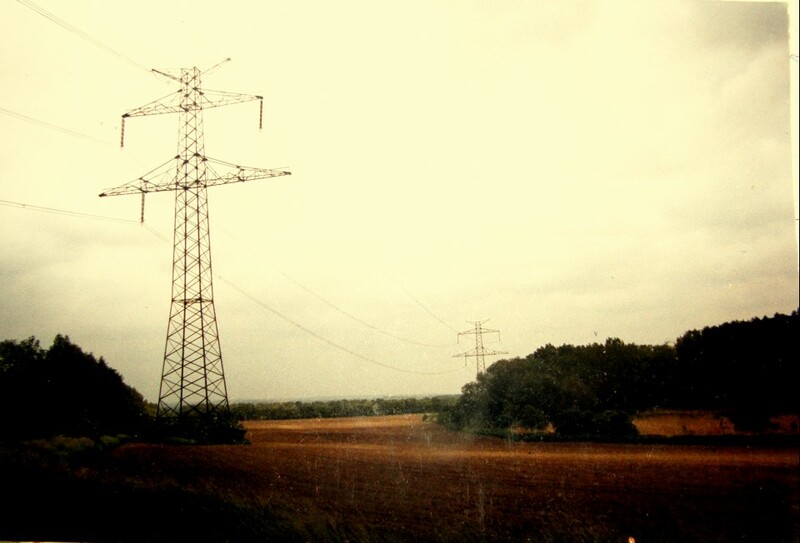 "There was a beet field, and in the middle of it there was an immense pole supporting high-voltage transmission lines where we hid. I guess they must have seen us because once we hid we noticed a little plane flying above our heads twice,” he recalled. The men lay on the ground in the bushes and tried to camouflage themselves with everything they had: “I had a camouflage tarp under which we hid. The place was terribly overgrown with nettles, rosehips, etc., but we held out because we didn’t know if they were still searching for us. They gave up when they couldn't find us. 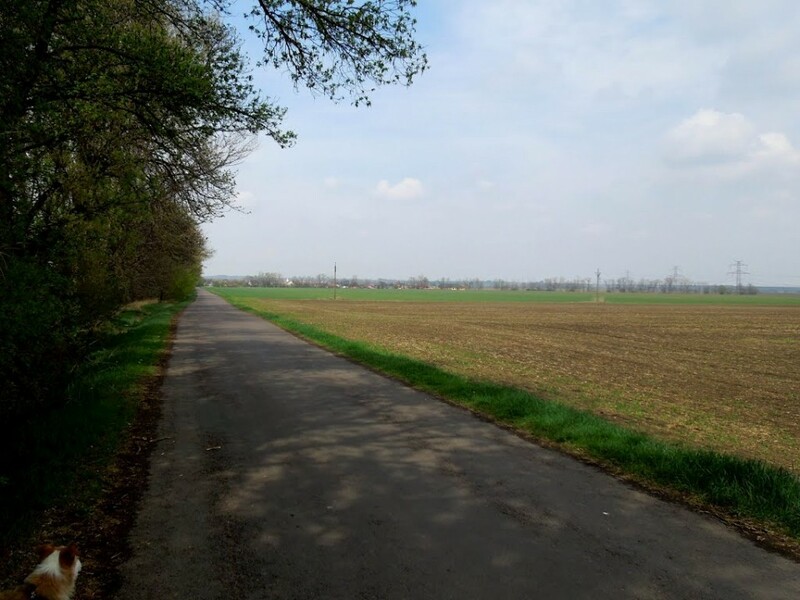 At the border, it was, of course, even harder.” From their shelter the men then moved a little farther to a pole located about a hundred meters from the Iron Curtain. “We stayed there, about seventy meters away from the border, and got stuck for three days until the storm came because it would have been absolutely impossible to accomplish it without the storm. There were dogs and everything was absolutely guarded,” Osplad remembers. Robert Ospald was born on July 2, 1951, in Libina. His father was a Sudeten German, his mother was Czech. At the age of three, Robert Ospald was passed into the care of foster parents, three years later, he returned to his mother, who then raised him alone. After completing elementary school, he briefly attended a vocational school, then left it, stole his grandfather's savings and was subsequently sentenced for the theft. He spent nine months in a prison for juvenile delinquents in Bratislava and was released prematurely because of an amnesty. Subsequently, he found himself in prison two more times, each time for petty theft. In 1985, he made his first attempt to leave communist Czechoslovakia via the Hungarian border. This attempt, however, failed but he continued to try again and again to get across the electrically charged barbed-wire entanglements. He finally succeeded on July 19, 1986. 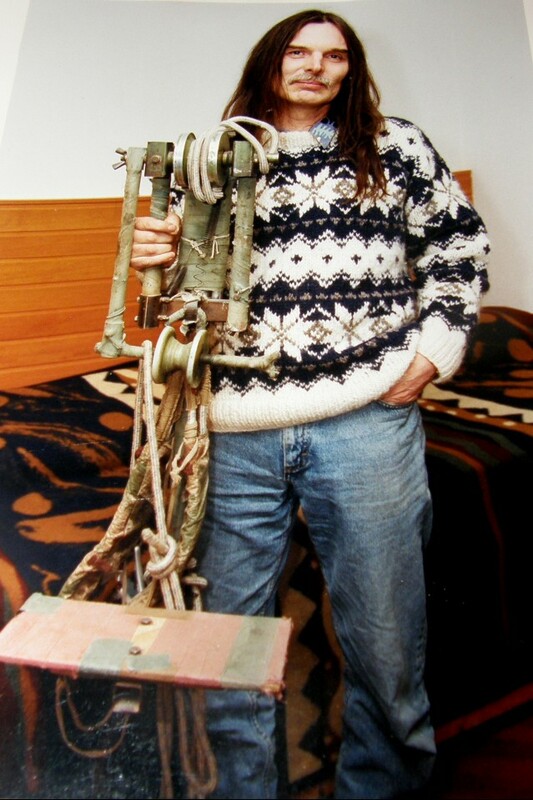 Together with Zdeněk Pohl, he crossed the border to Austria. Today, he lives in Vienna and has written two books about escaping from Czechoslovakia. 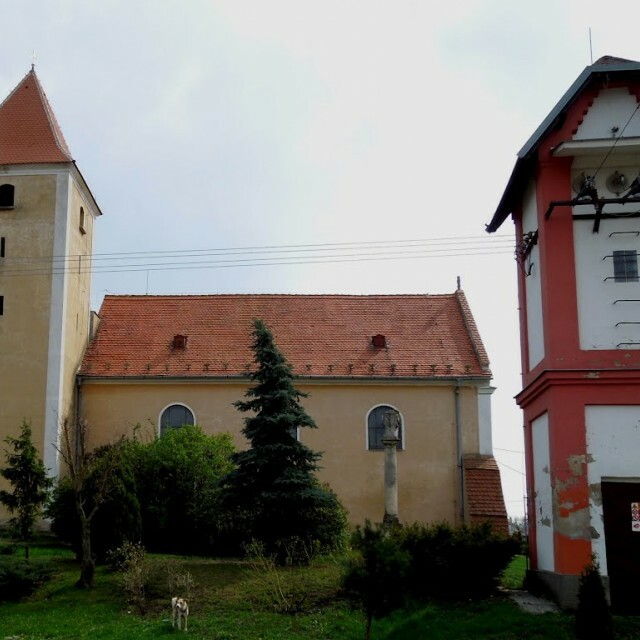 This ancient village lies in the district of Znojmo, situated directly behind the Iron Curtain. A part of its population cultivated fields which were situated just outside the barbed-wire entanglements. A small exposition about the history of the border fortresses (řopíky) built in southern Moravia is located in the building of the municipal office. 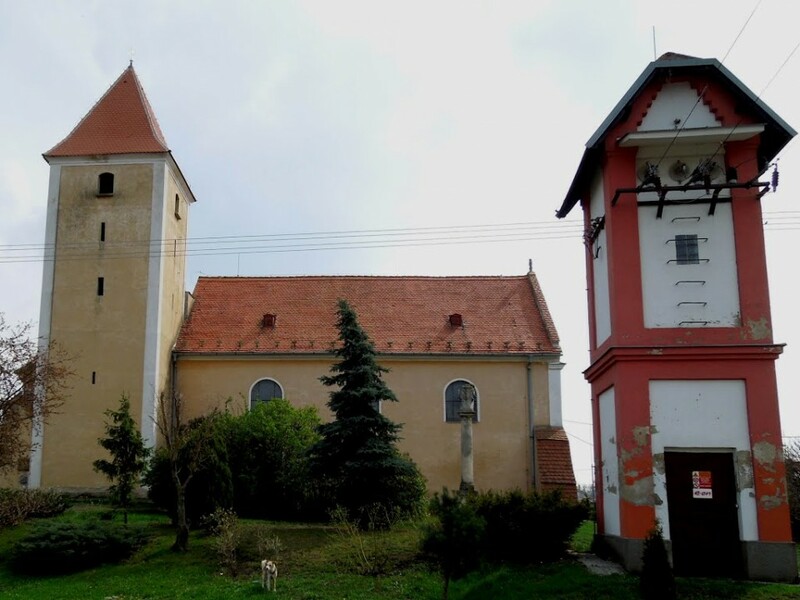 This small museum was built by fans of military history from Brno - members of the Military History Club ROTO Chvalovice.